Italy’s largest city needs no fancy introduction. 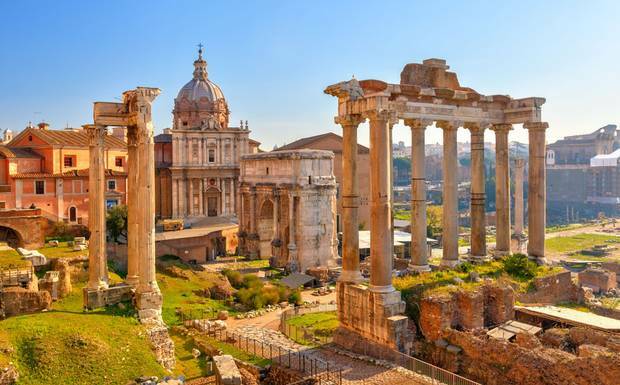 It has been defined as romantic, magical, historical, fascinating, and so much more, thanks to tourists who never get tired of praising this famed Roman Empire city. Because no experience is the same, visitors have varying ways on how to describe this world-class city. 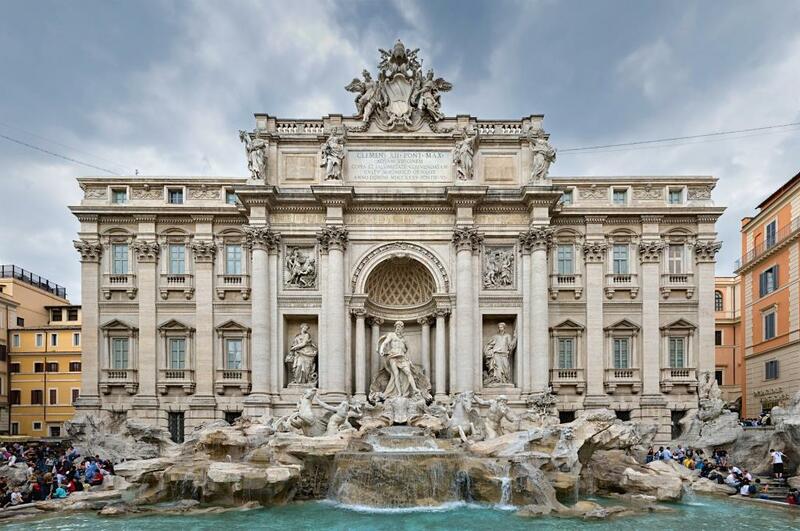 Rome’s richness of stunning palaces, lovely fountains, old-fashioned churches, romantic ruins, and several more significant structures make its historic district a proud member of UNESCO World Heritage Site. Its old soul is in perfect harmony with the city’s cosmopolitan vibe, jumping nightlife, and busy commercial centers. Very much the “Eternal City” of Italy, Rome’s contrasting features is no doubt one of the reasons visitors cannot get enough of it. 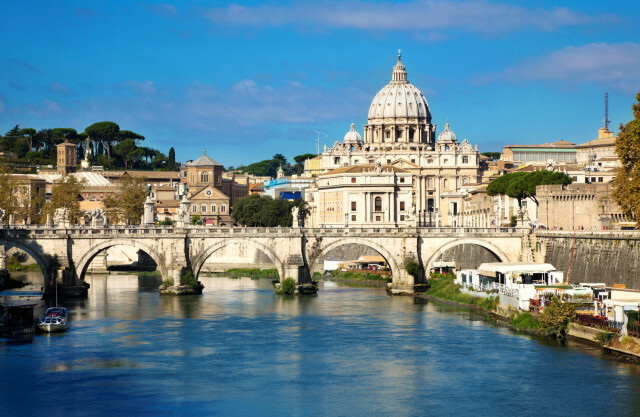 Europe is truly a destination to include in the bucket list, and Rome surely qualifies to be on top of the Europe escapade. The saying “all roads lead to Rome” has a valid reason to make it happen. The world-famous historic structures alone, in the likes of the Colosseum, the Fontana di Trevi, and the Pantheon to name a few, are enough to fascinate. 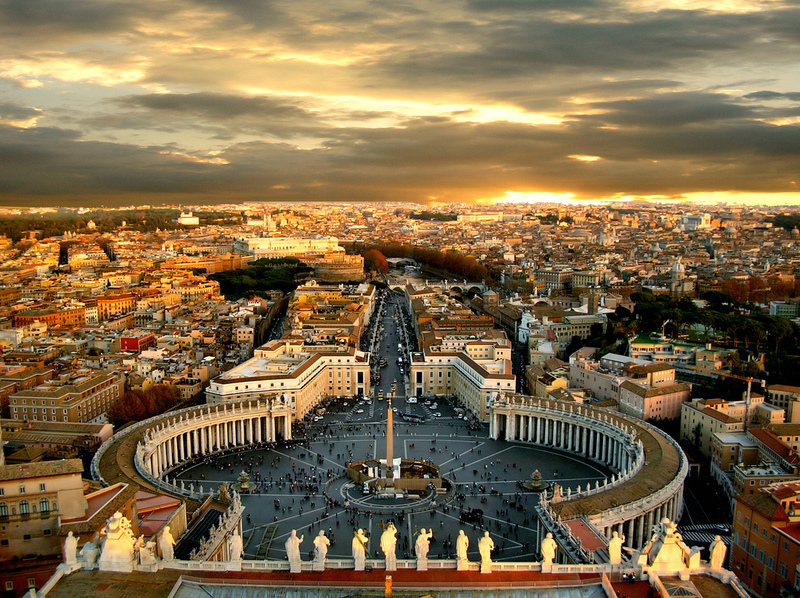 Not to mention that the world’s smallest country, The Vatican, is in the land of Rome. 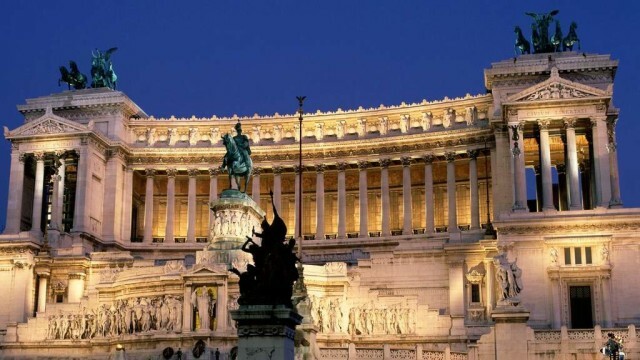 Trying out Rome’s food is definitely a major event. This city is the perfect place to sample the much-raved authentic, thin-crust Romanian pizza, creamy gelato, and homemade al dente pasta where various dining destinations where to grab these sumptuous Italian food– from the modest family-run pizzerias to high-class and fancy restaurants–are all over the city. 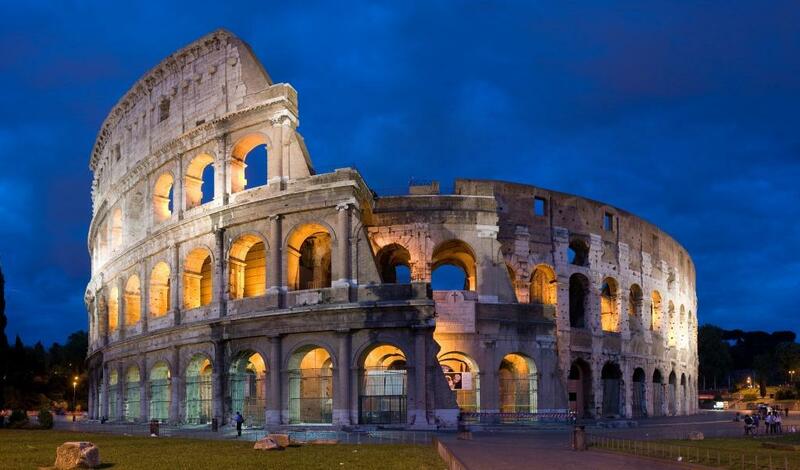 Rome is all these, and definitely more. 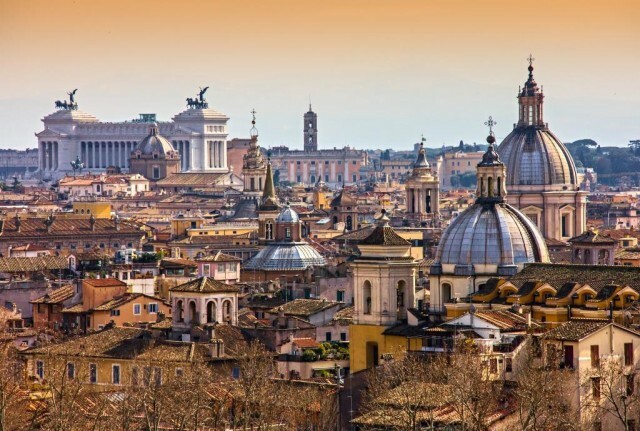 It just goes to show how full of life Rome is, and it celebrates its beauty by presenting all its captivating wonders and attractions to the world. Because there is so much to see and do in this incredible city, careful planning is needed to be able to witness its eternal beauty. For in Rome, a single journey will never be enough.